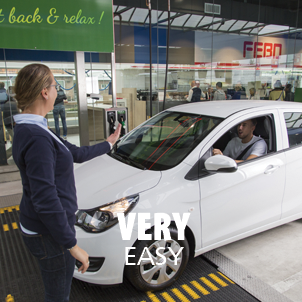 of filling gas, and a distinguishing feature for your company. 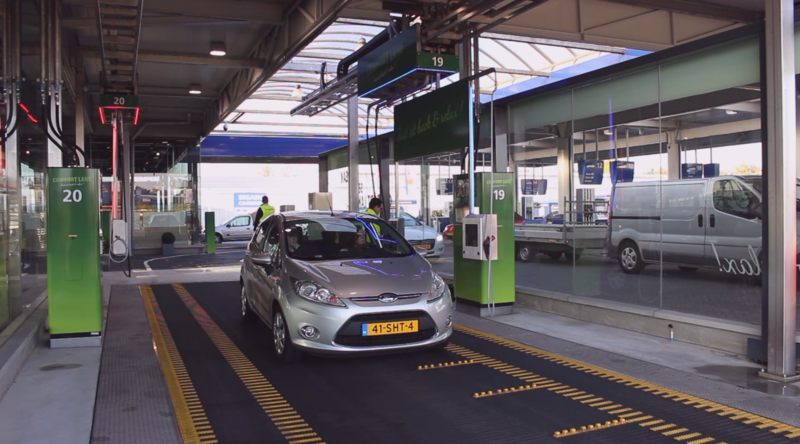 We have created an entirely new concept of filling up your tank without you having to leave your car: Getting gas while your car is on a conveyor belt. This is a breakthrough in the traditional business of filling gas, and a distinguishing feature for your company. base that chooses comfort over price. this will generate a greater margin and turnover. A win-win situation! In this shrinking fuel market, Comfort Lanes offer you the opportunity to distinguish yourself as a fuel company. 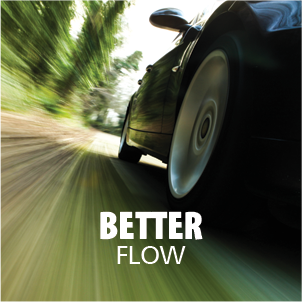 With Comfort Lanes the flow at your gas station will be more efficient and you will attract a new customer base that chooses comfort over price. Moreover, the process of getting gas will take less time, which means that more customers can get their gas more effectively. 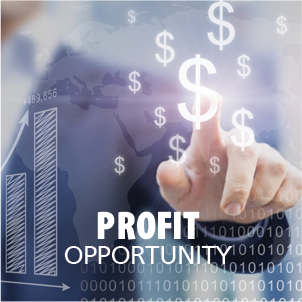 Together with the higher fuel this will generate a greater margin and turnover. A win-win situation! car wash and their customers. very pleased to serve you. Get to know us a little bit better! 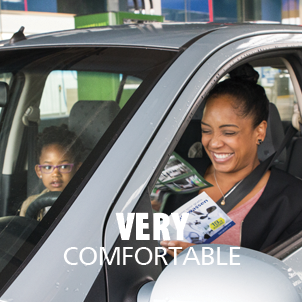 car comfortably, your employee fills up the tank. After only 90 seconds the customers can be on their way again. This is the fastest, most comfortable and clean way of getting gas. 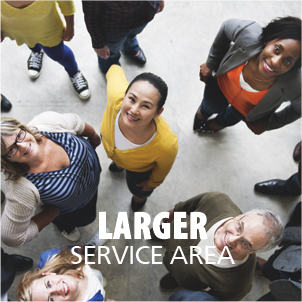 Comfort Lane offers your customers the ultimate convenient gas filling experience. 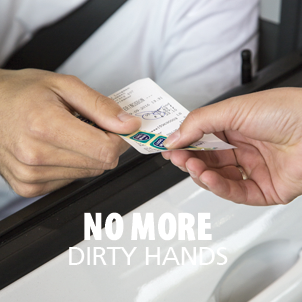 While the customers stay in their car comfortably, your employee fills up the tank. After only 90 seconds the customers can be on their way again. This is the fastest, most comfortable and clean way of getting gas. Please fill out these entry fields and we will be happy to help!